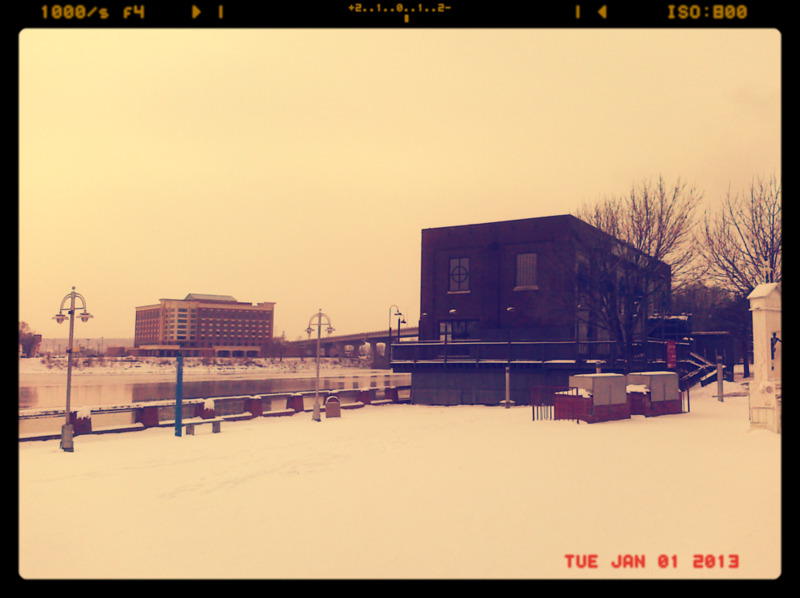 Here I am spending yet, another Winter in East Peoria IL. My plan about 10 years ago was to spend my Winters someplace warm, building websites from my beach house. I would come back to Peoria to visit family during the Summer months and leave with the birds at the first sign of frost. But here I am with a space heater at my feet writing from my home office in Illinois with snow on the ground outside. Sometimes business strategies just need to be pushed back a year or two or reorganized. Regardless of what your plans are, setting goals is very important for any business. Implementing some business strategies for 2013 will help to ensure your business is a success. Planning ahead is essential for a thriving business. Although 2013 is almost here, it is not too late to begin implementing the following business strategies for the New Year. It is very easy to spend money when you have it. It can be a little more difficult to hold off on spending that money if it is sitting in the bank. However, even a successful small business can run into snags. Therefore, you must keep a specific amount of money in the bank specifically for these “unexpected” expenses. The best way to keep track of your spending is by keeping a journal of your expenses. Of course, you already should have some type of accounting system in place. This is extremely important, but many times the accounting system will only have larger expenses recorded. You will want to keep track of every single thing you spend money on that comes out of your business account. This includes that lunch you purchased or that coffee you bought on your way to a meeting. A small notebook will help you to keep track of this. Do this faithfully for a month, and you will be amazed at how much those dollars add up. If you have employees and/or independent contractors that provide services for your company then recognize their achievements. It is amazing the impact of a simple “thank you” or “great work” can have on a person. Recognition and positive reinforcement can lift a person’s confidence and will make them want to do their best for your company. A simple Facebook post on their wall or a tweet about their company can make all the difference. This is one of the most important business strategies you can implement. After all, your company would literally not exist without clients or customers. Developing loyal clients/customers will help to ensure they continue purchasing a product or service from you rather than from your competitors online or offline. There are many different ways you can create loyal customers. However, the most important thing you can do is learn the issues in their lives and address their needs. For example, probably the most common issue for all clients/customers is finances. This generally creates a “need” for spending less on products or services. You can address these needs by offering discounts. While trying to determine the general needs of all of your clients/customers is a great asset for your company, you will also want to develop a more personal relationship with your clients/customers. Tell them a little about yourself, and give them the opportunity to tell you a little about themselves. You can do this through social networking sites and/or blogs. The more you can tell them about you, the higher the chances are that they will begin to trust you as an expert in this field. Therefore, the next time they need your product or service, they are going to be more likely to come to you, rather than your competitor. Stepping outside of your comfort zone will help you move forward, which will help your company thrive. When you continually stay within your comfort zone, you simply cannot grow. Your company will remain stagnant. Take some risks and challenges. You will be amazed at what you have the power to do! There are many different online and offline tools and strategies available to you for marketing your company. Develop a plan and then implement the strategies you have chosen. Set goals, achieve these goals, and realize success!